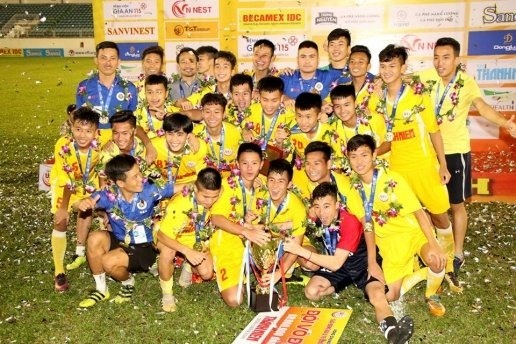 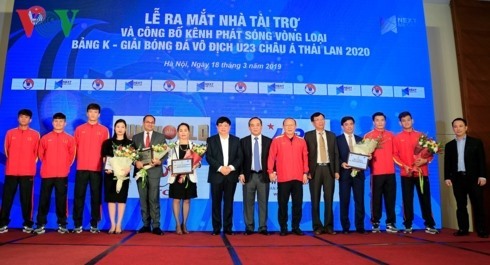 Việt Nam’s national football team will compete at the 2019 King’s Cup international tournament in Thailand in June. 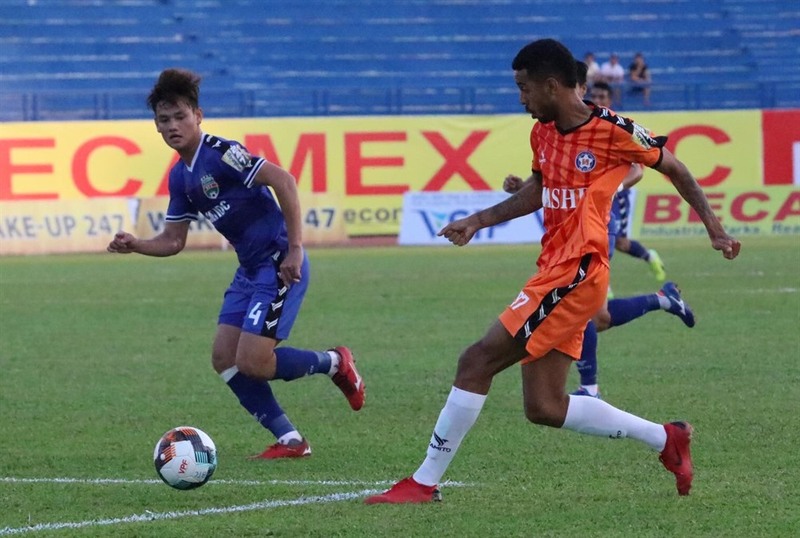 Hà Nội FC drew and Becamex Bình Dương lost in the second round of group stage matches in the Asian Football Confederation (AFC) Cup yesterday. 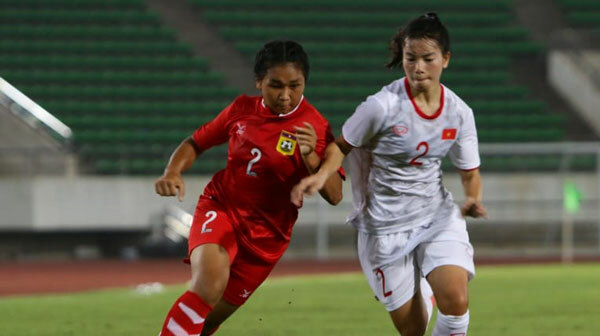 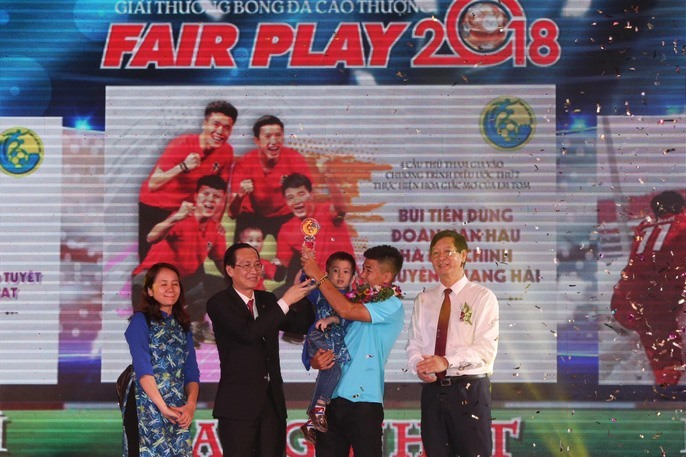 Bùi Tiến Dũng, Đoàn Văn Hậu, Hà Đức Chinh and Nguyễn Quang Hải won the 2018 Fair Play Award on Monday night. 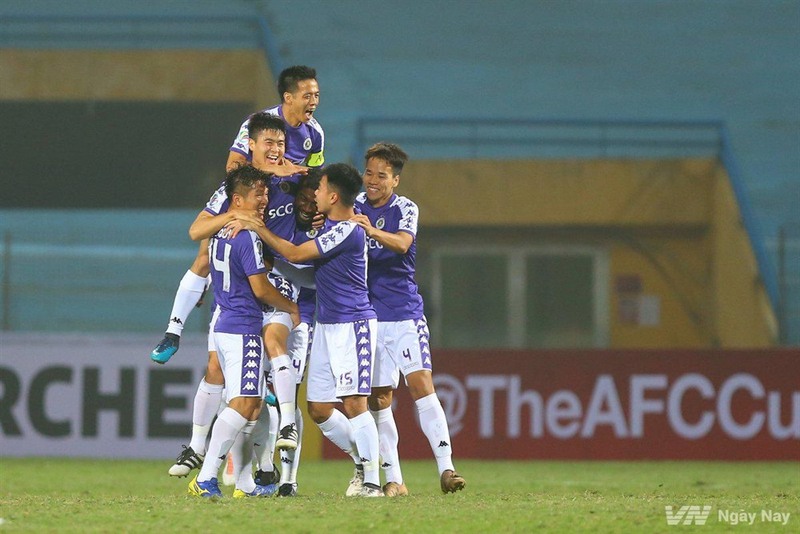 V.League 1 defending champions Hà Nội FC face Tampines Rovers of Singapore away in the second match of Group F of the AFC Cup 2019 today. 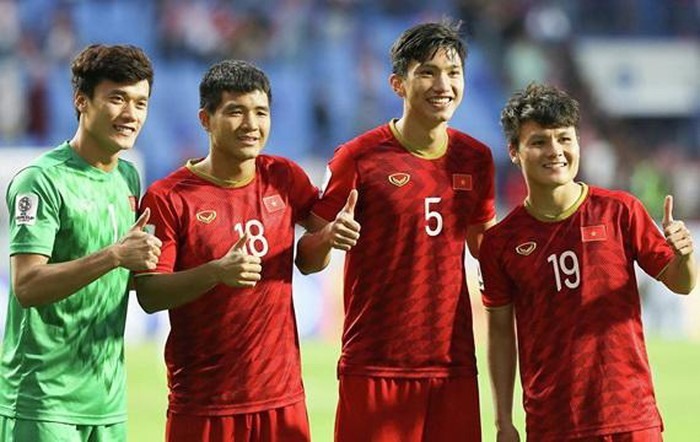 The Việt Nam Football Federation (VFF) will be selling tickets for the AFC U23 Championship qualifiers online. 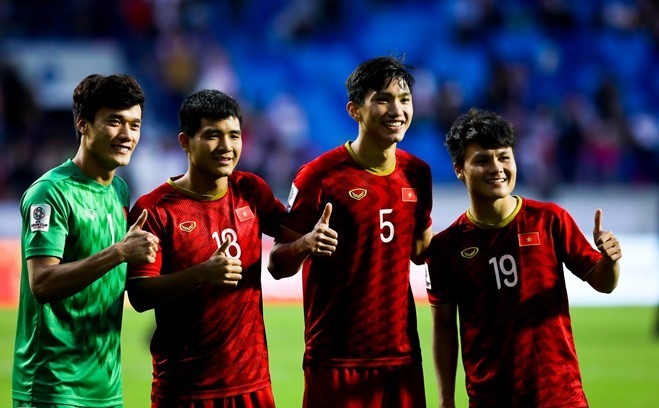 Head coach Park Hang Seo has revealed his 37 players for the 2020 Asian Football Confederation (AFC) U23 Championship. 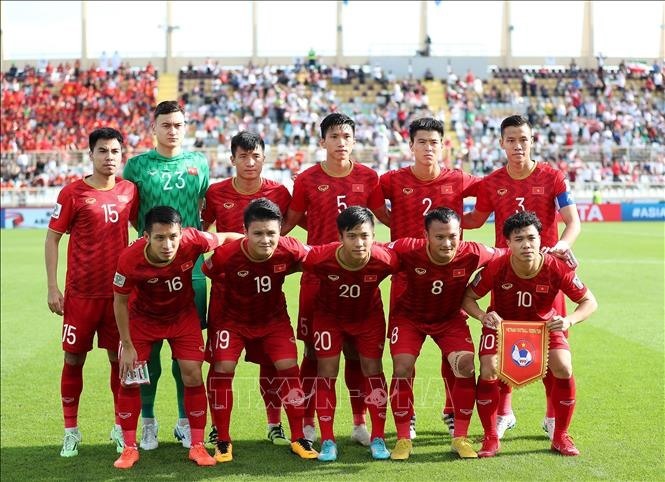 Hosts Việt Nam are in Group B in the ASEAN U19 Football Championship which will be played between August 5-18. 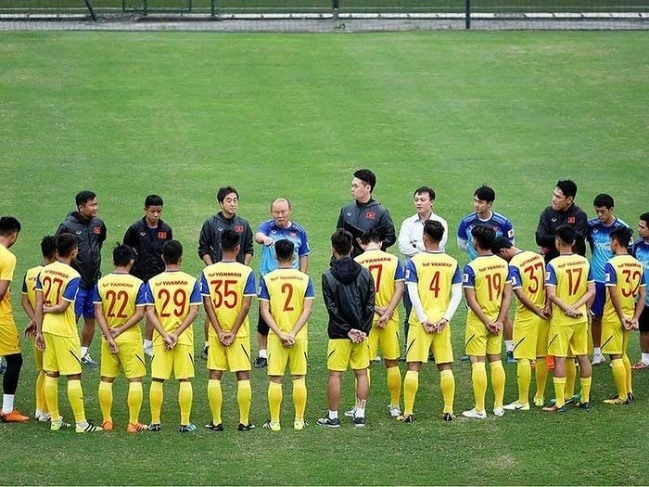 Ten-man Hải Phòng beat Sanna Khánh Hòa 4-3 in the V.League yesterday away in Nha Trang City. 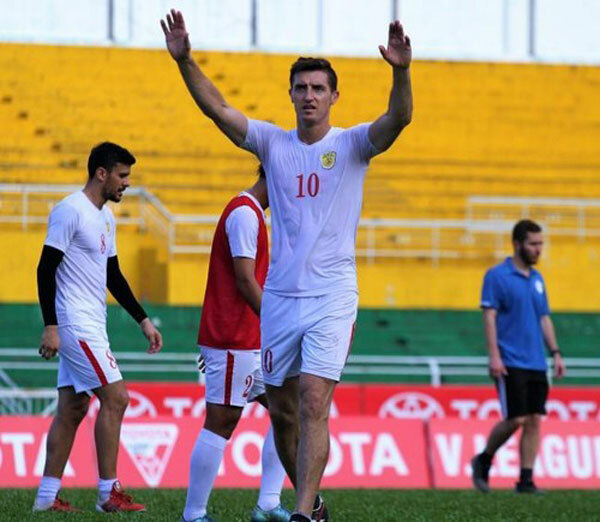 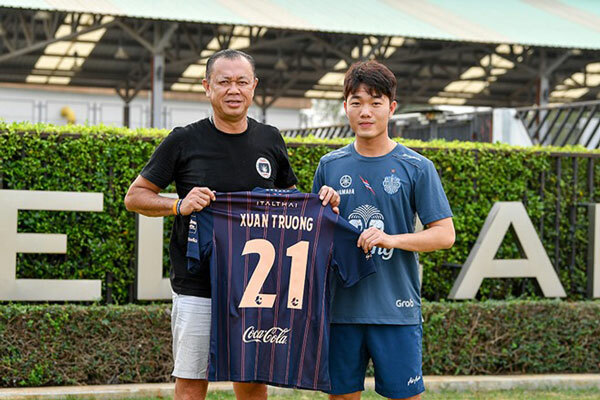 Quảng Ninh Coal have ended their contract with American striker Sydney Rivera after just two rounds of the Wake-up 247 V.League 1. 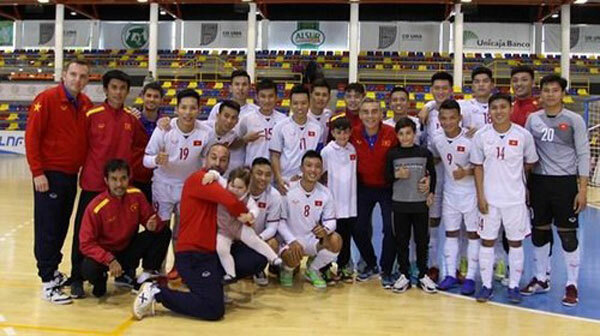 Việt Nam’s futsal team lost 5-4 to Spanish Club UMA Antequera in their second friendly match during a training trip in Spain on Sunday. 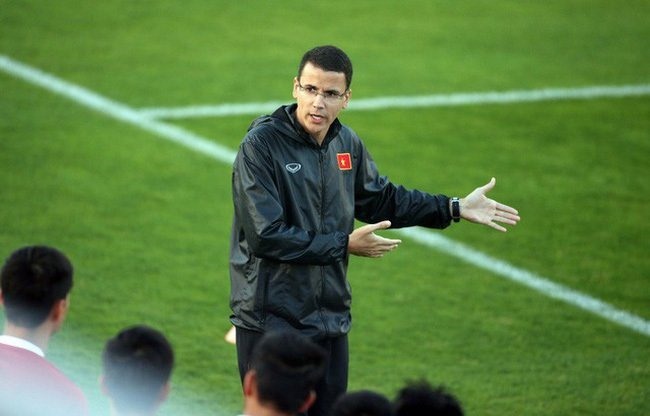 The national football team’s fitness coach Willander Fonseca has resigned from his position. 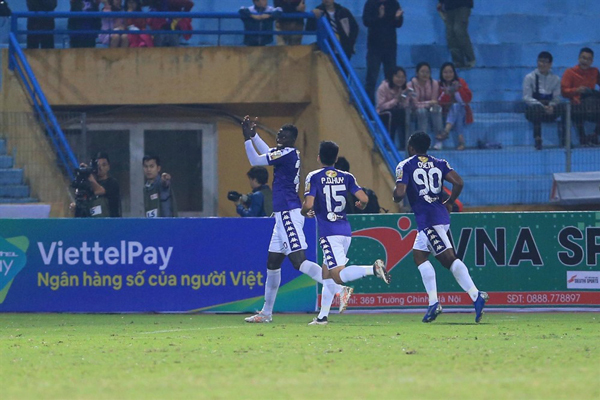 Defending National Cup champions Becamex Bình Dương beat Đà Nẵng 3-1 in the second round of V.League 1 action on Sunday.